Albert Wohlstetter, Thomas Brown, Gregory Jones, David McGarvey, Henry Rowen, Vincent Taylor and Roberta Wohlstetter, Moving Toward Life in a Nuclear Armed Crowd?, PH76-04-389-14, final report prepared for the US Arms Control and Disarmament Agency in fulfillment of ACDA/PAB-263 (Los Angeles, CA: PAN Heuristics, December 4, 1975 [Revised April 22, 1976]). This website’s bibliographies for Albert and Roberta’s writings will be updated shortly to contain a link to this PDF. 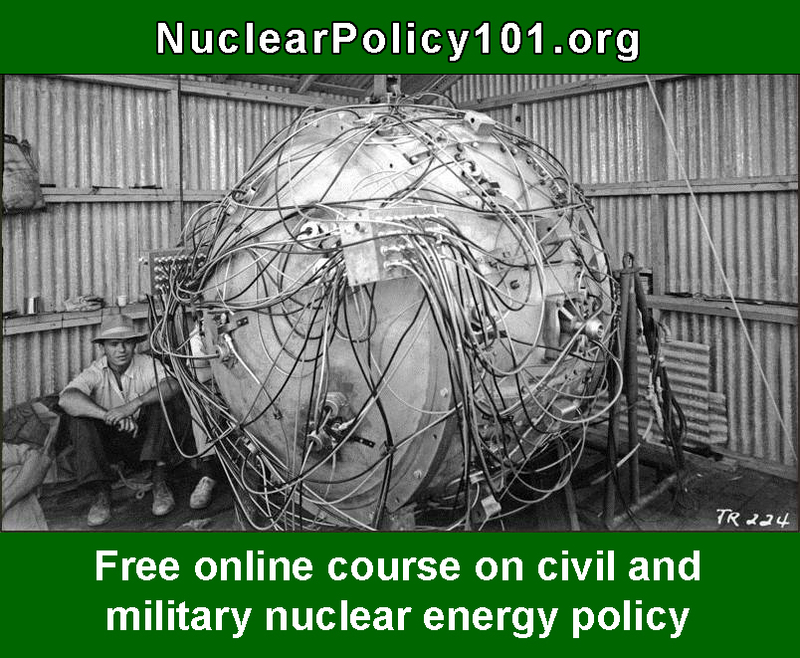 For background on Moving Toward Life in a Nuclear Armed Crowd?, click here.